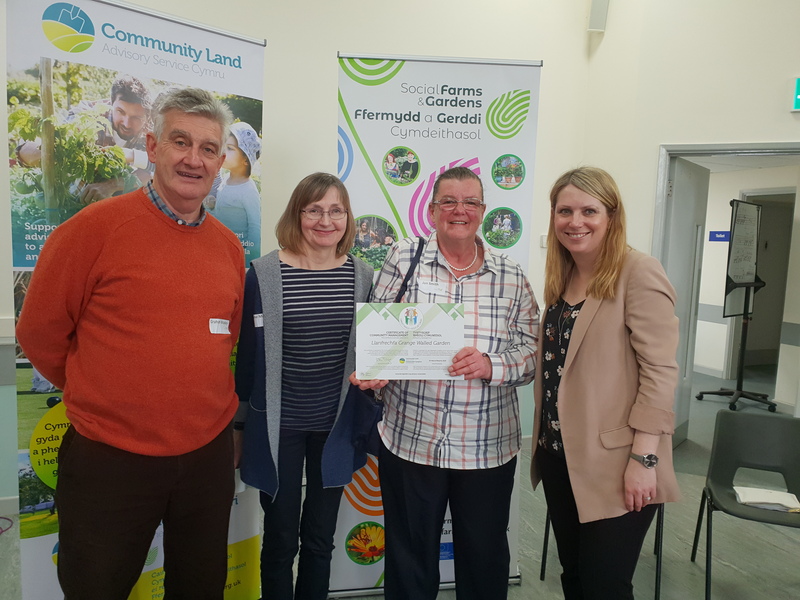 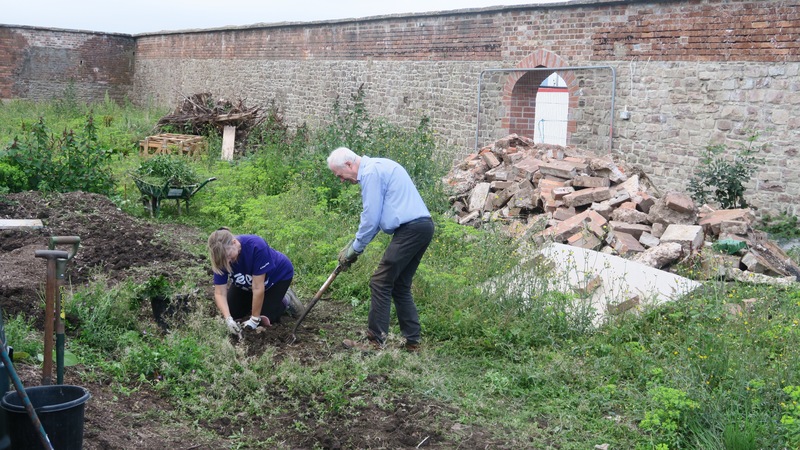 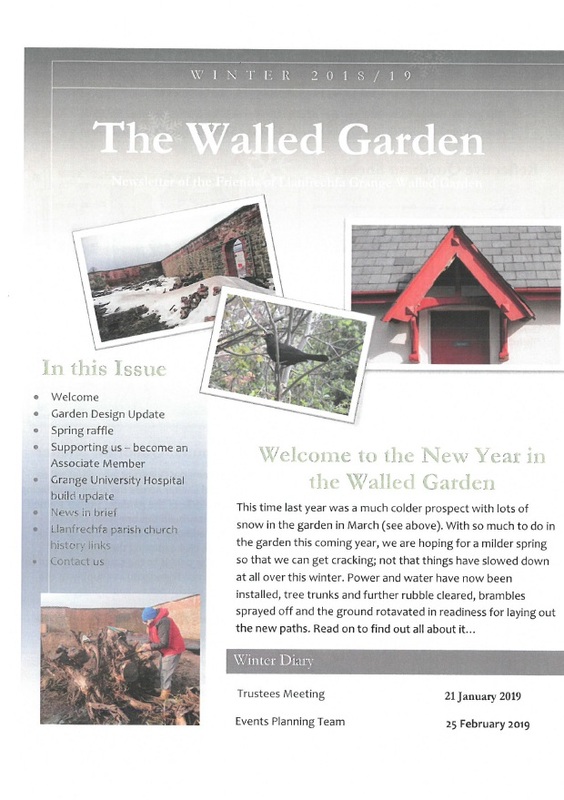 Llanfrechfa Grange Walled Garden is delighted to be one of 12 communities from across Wales to be celebrated and presented with Certificates from the Deputy Minister for Housing and Local Government, Hannah Blythyn AM at an award ceremony at St Peter Community Garden Cardiff on Weds 20th March 2019. 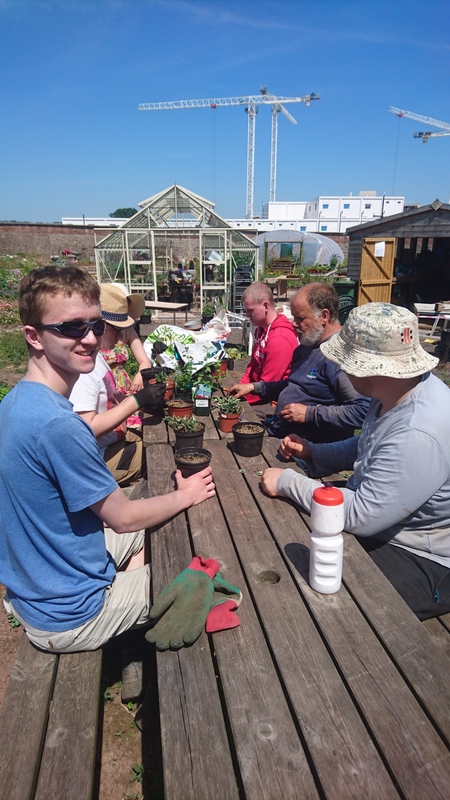 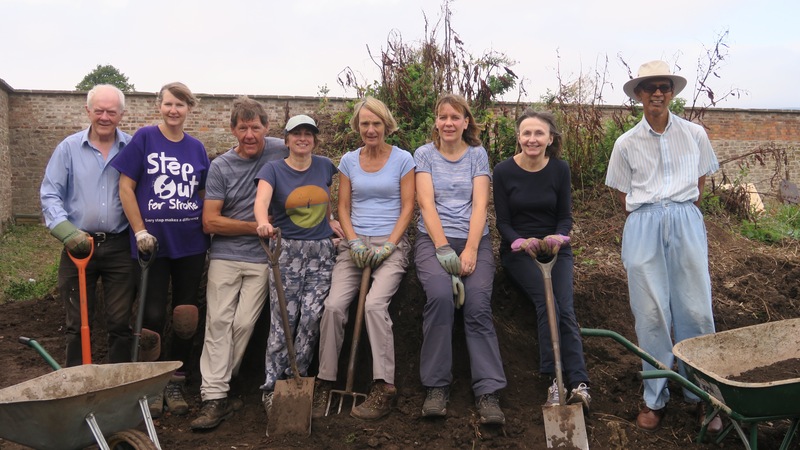 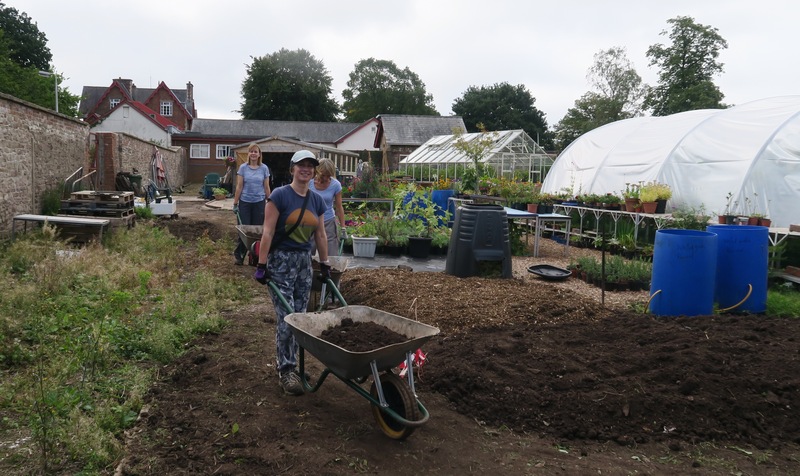 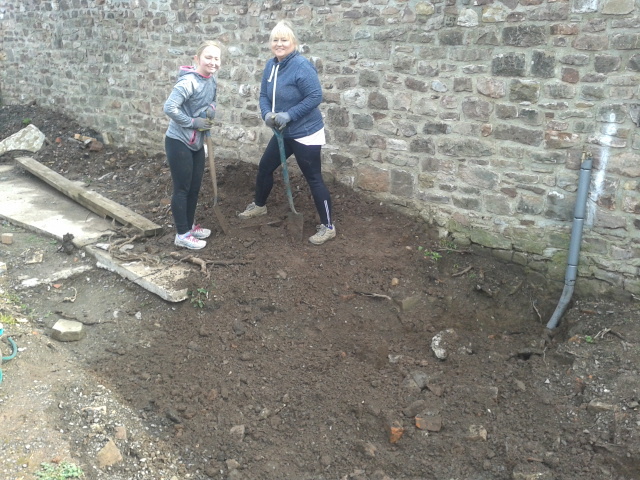 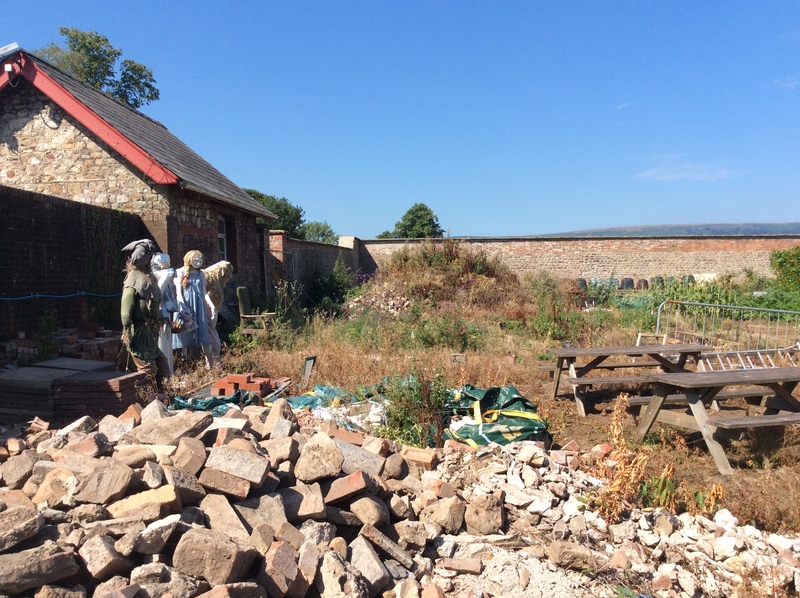 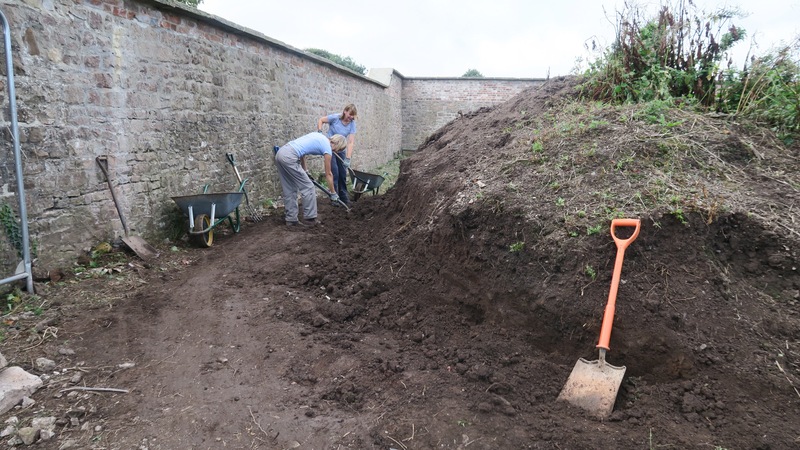 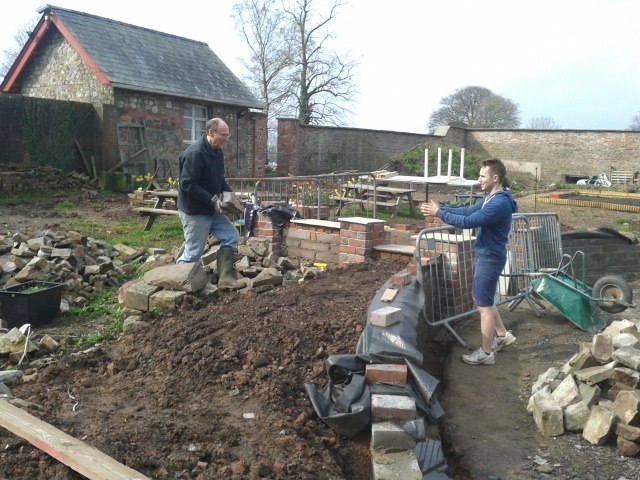 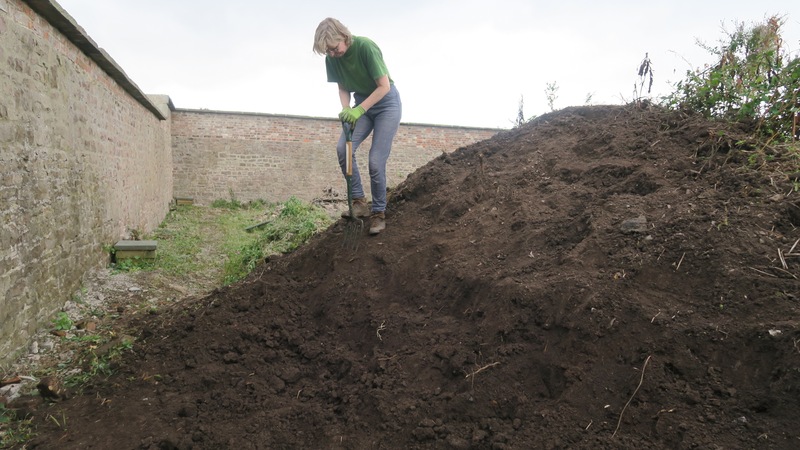 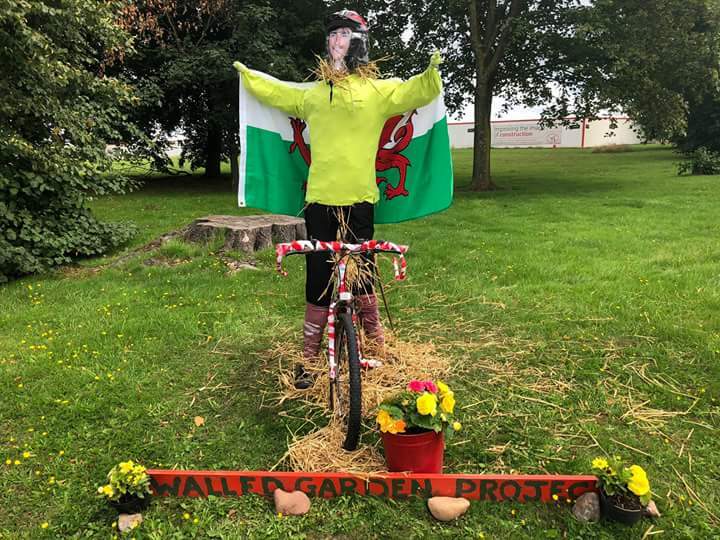 These are the first community managed green spaces awards made by Social Farms and Gardens and are the culmination of the first year of funding from the Welsh Government to the Community Land Advisory Service Cymru. 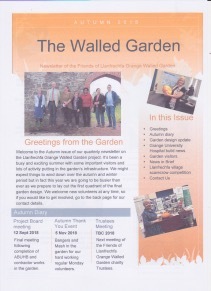 Social Farms and Gardens wanted to acknowledge that gaining permission and starting to manage a green space; be it an orchard, community garden or a woodland; is the fruition of a huge amount of hard work, consultation, negotiation and organisation and these awards are to recognise the hard work and many achievements of all communities who manage green spaces. 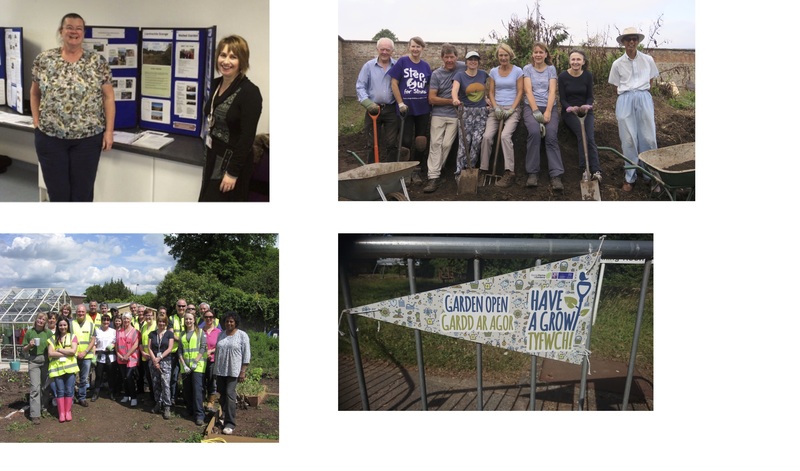 Through its Community Land Advisory Service (CLAS), it will continue to support them and other communities who seek to acquire land to manage green spaces. 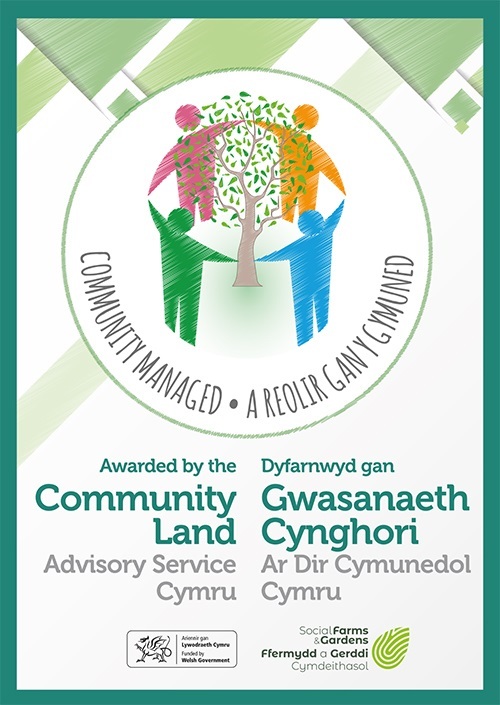 CLAS Cymru will also work with Keep Wales Tidy to help community green space projects achieve a Green Flag Community Award. 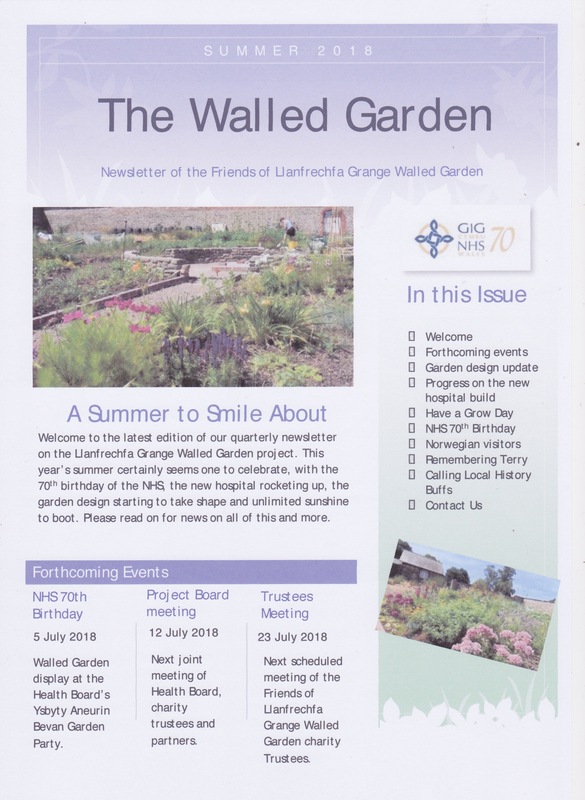 Jan Smith, MBE and chair of Friends of Llanfrechfa Grange Walled Garden attended the event to accept the ward on behalf of the project, along with three of our regular volunteers.